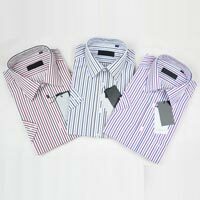 We bring forth an impressive collection of Menswear that is designed as per the latest fashion trends. 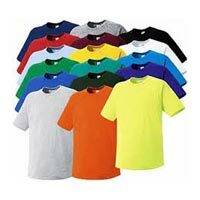 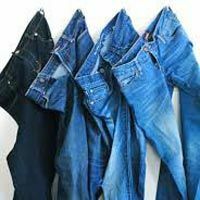 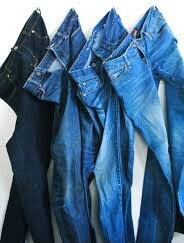 Our range includes Menâ��s Round Neck T-Shirts, Menâ��s Cotton Shirts, Menâ��s Trousers and Menâ��s Jeans. 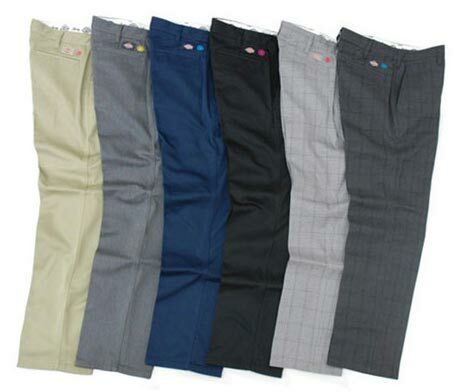 Menswear that we offer is especially designed by keeping in mind the comfort of the wearer. 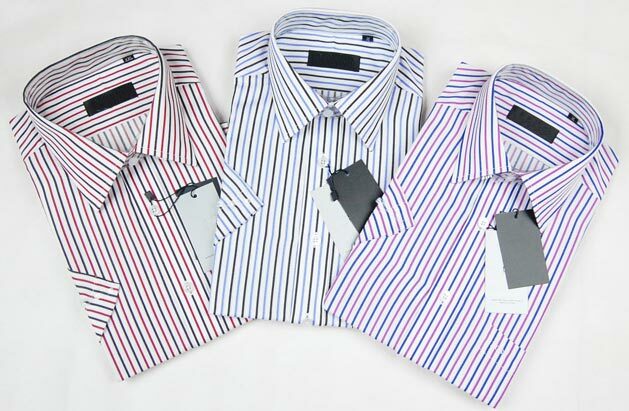 Our collection is known for its impressive designs, appealing colors and latest patterns. 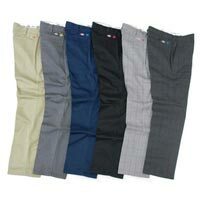 Moreover, we offer bulk quantities of Menswear at the most competitive rates.